Cisco Packet Tracer - download in one click. Virus free. 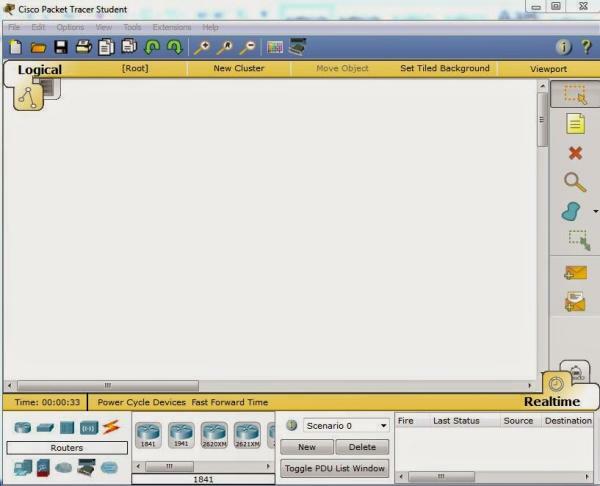 Download the latest version of of Cisco Packet Tracer with just one click, without registration. It is a standalone setup package that contains the full offline installer for Windows. Cisco Packet Tracer created by Cisco Systems, Inc. is a great network simulation tool for students to prepare for Cisco Certified Network Associate (CCNA) and Cisco Certified Network Professional (CCNP) examinations. Using this program, you will be able to avoid purchasing Cisco switches and routers. The program allows you to build networks on a number of devices and personally handle troubleshooting issues. The latest program's version offers you Student and Instructor editions to choose from. With Cisco Packet Tracer, you will get access to ASA 5505 firewall using command lines configuration tools. Moreover, you can make use of Netflow Collector – a protocol that enables you to analyze your network and gather all data on its traffic. The software also lets you experience the way routers communicate with each other routing Internet Protocol version 6 (IPv6), configuring Dynamic Host Configuration Protocol (DHCP) commands, etc. 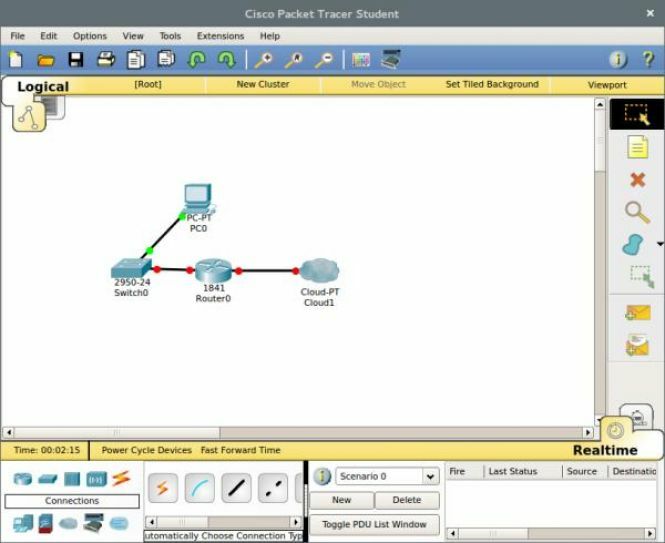 To sum up, Cisco Packet Tracer can be of crucial importance for you to directly analyze network behavior and first hand answer your what-if questions. Provides a direct physical view of devices. Supports a number of devices, including Wired Sniffer, Cisco 819 Integrated Service Router, 3G and 4G Cell Tower and Co Server. Allows FTP and HTTP file management. Offers a Network Collector as a desktop utility. I'm on android phone what do i need to download?? Just click on the green button.